This is a demonstration video on how to replace a handle on a tool with centre blade attachment. 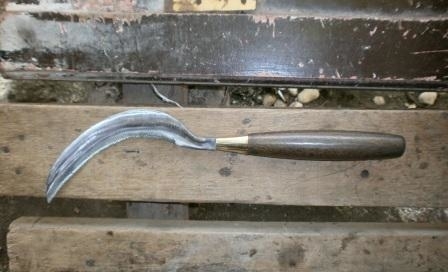 This technique can also be used to repair cracked handles like on a shovel. 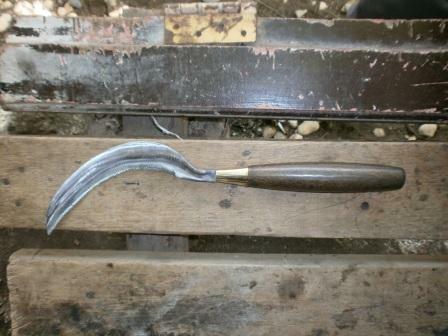 I have used a large range of sickles in my time as an avid hand tool collector and user. Permaculture Tools scholarship closes soon. So do not miss out and apply today. For your scholarship to one of Permaculture Tools many courses.